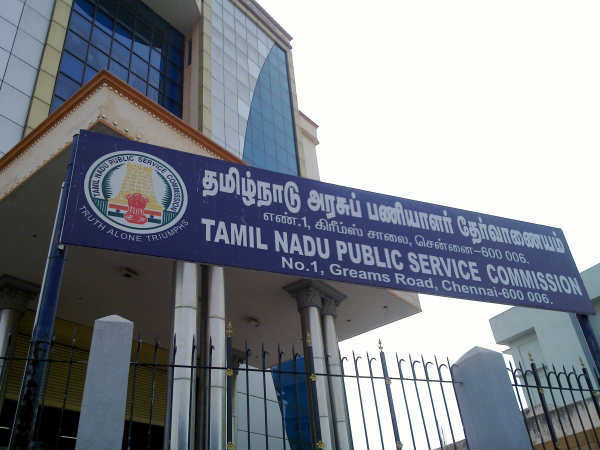 The Tamil Nadu Public Service Commission (TNPSC) has released the Combined Civil Services (I) Examination (Group - I Services), 2019. Candidates who have appeared for the preliminary examination on March 3, 2019, can visit the official website to check the result. TNPSC has released the list of roll numbers who have been qualified for the next stage of the examination, i.e., Main Examination. 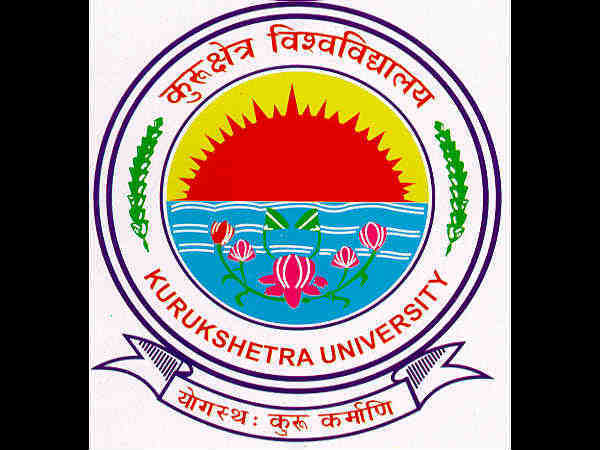 Candidates who have qualified in the preliminary exam have to pay Rs 200 towards the examination fee. Check the steps to access the result and Main exam date. Step 2: Go to the ''Latest Results'' section. Step 4: A pdf file will be displayed. Step 5: Check the roll number using the search options. Step 6: Take a printout of the pdf file for future reference. The qualified candidates should pay Rs 200 towards the examination fee and should upload the scanned copy of documents in support of the claims made in their online application between April 10 and 20, 2019. It can be done in the e-seva centres run by TACTV. Candidates should note that the failure to upload the essential document will lead to rejection of the online application. Approximately, 1:50 ratio of candidates are shortlisted for the TNPSC Civil Services Main Examination. The Civil Services Main Examination will be held on July 12, 13 and 14, 2019. 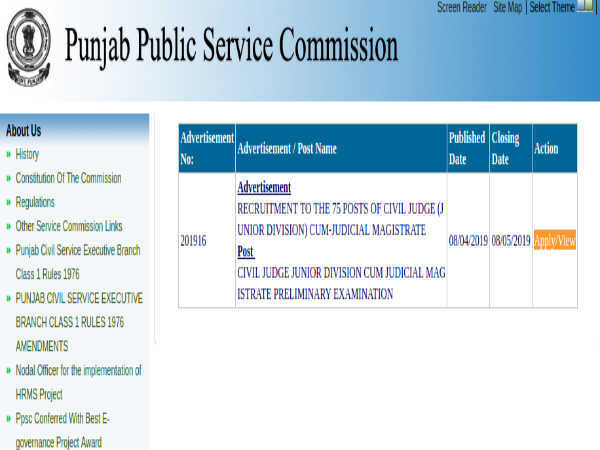 The Civil Services (Group I) notification was released to fill up designations such as Deputy Collector, Deputy Superintendent of Police, Assistant Commissioner (C.T. 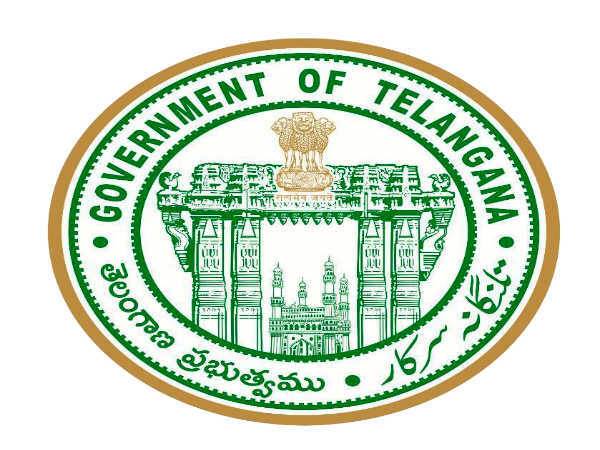 ), Deputy Registrar of Co-operative Societies, District Registrar and District Employment Officer.